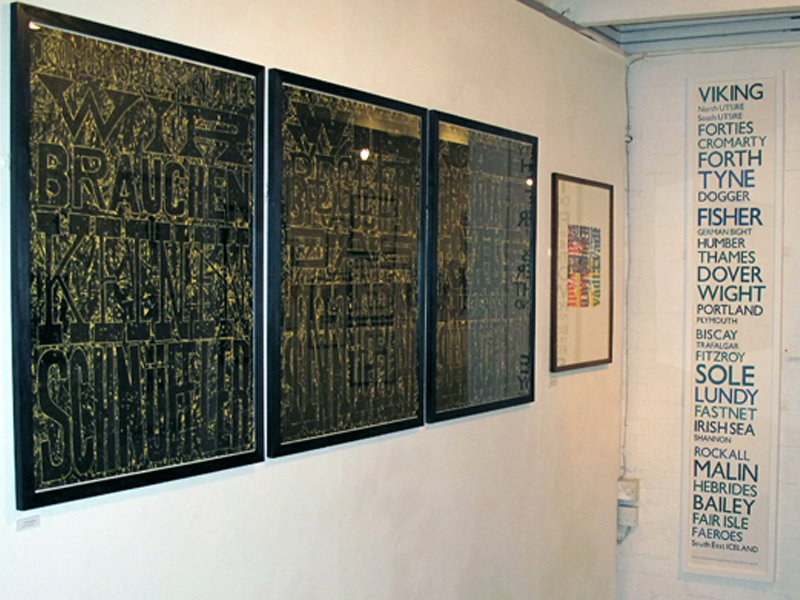 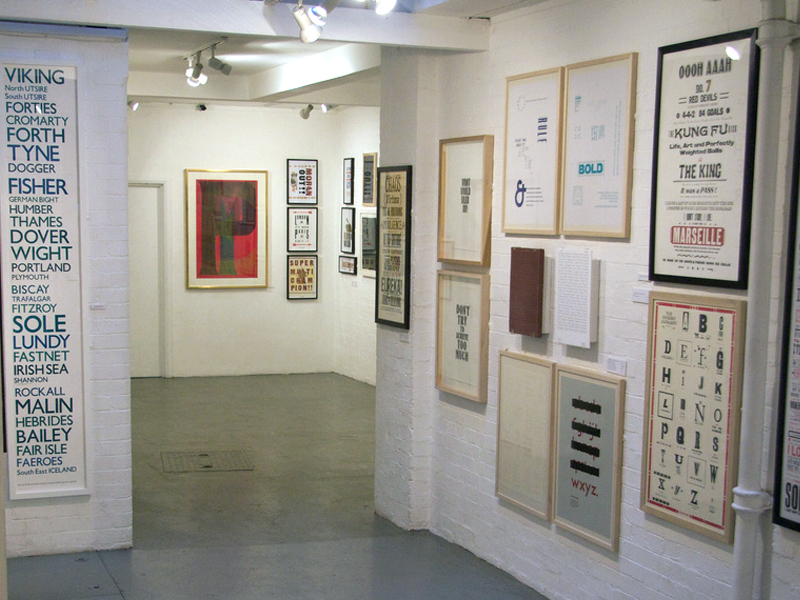 Reverting to Type was an exhibition of contemporary letterpress practitioners held at Standpoint Gallery in Hoxton, London during December 2010 – January 2011. 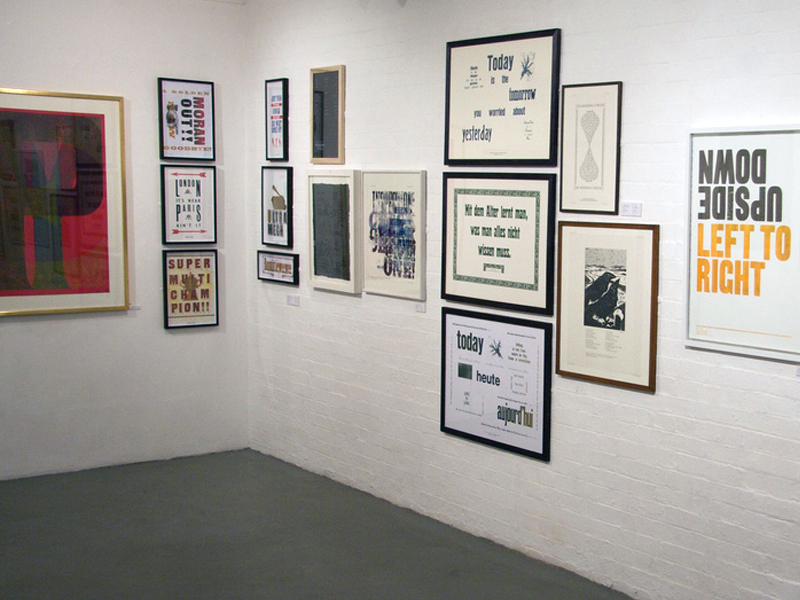 The exhibition’s aim was to showcase how the centuries-old craft of letterpress is being reinvented by progressive practitioners. 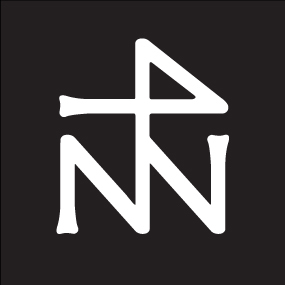 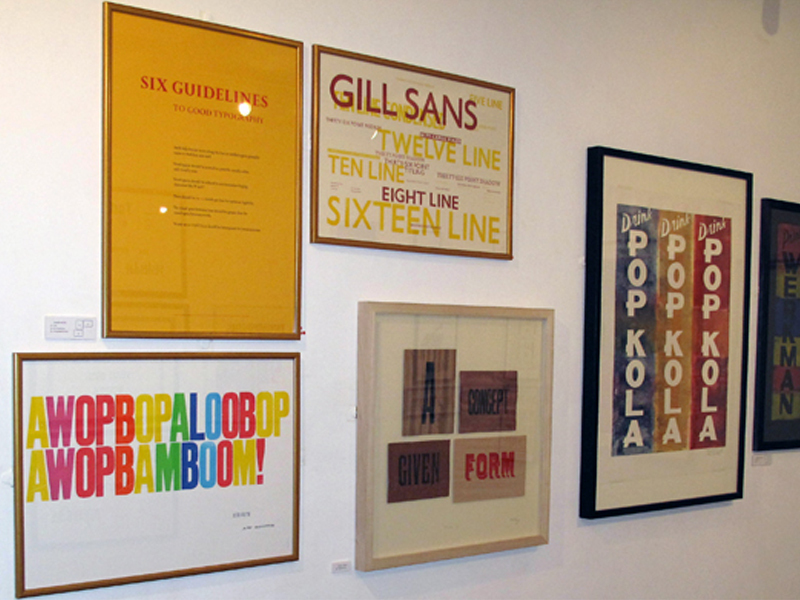 Curated by Graham Bignell & Richard Ardagh, it featured the work of twenty presses from around the world – from seven countries in all – as well as work from three of London’s leading art colleges. 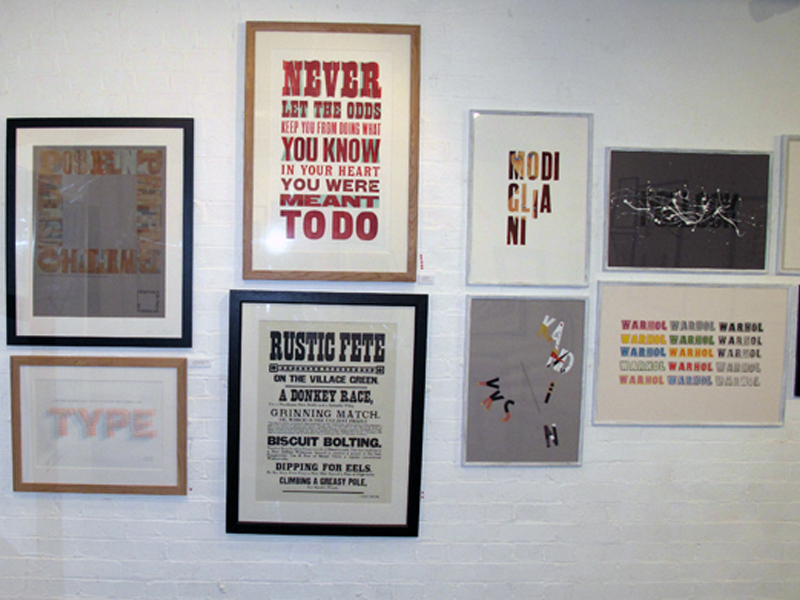 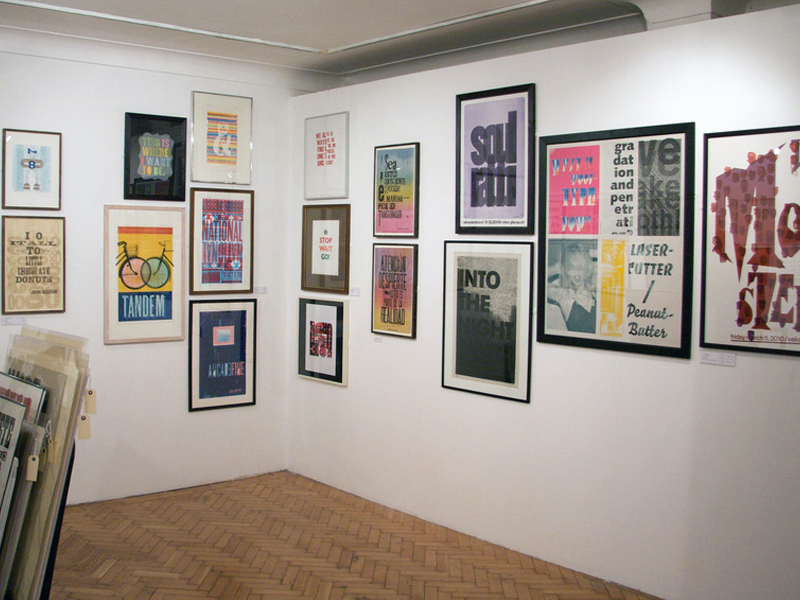 Over one hundred typographic prints were exhibited, plus books and cards and a specially commissioned portfolio of prints by artists, designers and wordsmiths, which form Reverting to Type Portfolio 1. 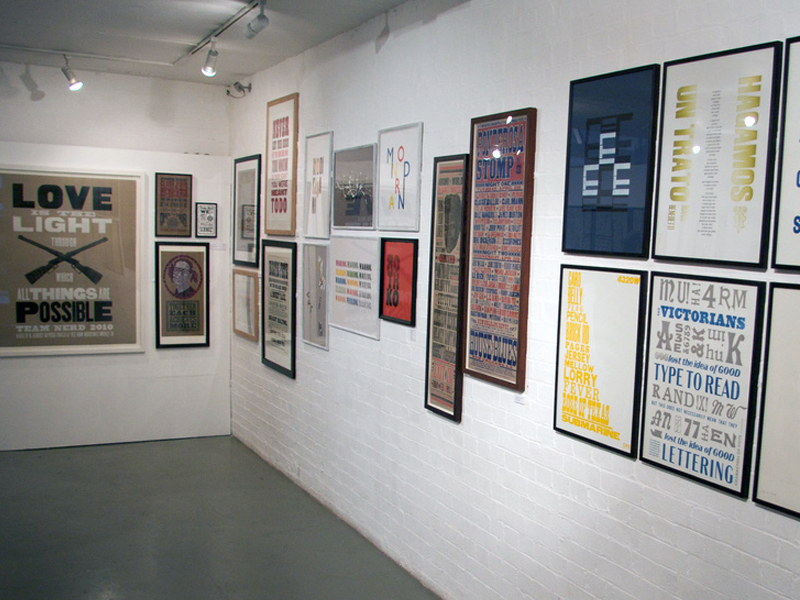 In the five weeks the show was open it attracted over 2,500 visitors and a huge amount of attention in the design press.